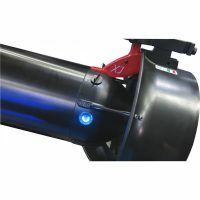 Dan’s offers the countries largest selection of Diver Propulsion Vehicles from the leading brands including the monumental SUEX Scooters, SubGravity Scooters by Bonex, Bladefish and more. Please note that all SUEX and Bonex Scooters are priced in US Dollars. We now offer In Store Financing for your new Diver Propulsion Vehicle. Call or email the store for a no obligation quote.